Now I have never had any aspirations of being a star of the screen – small, large, silver, or otherwise. So when it was suggested that a nice, efficient and modern way (as befits a forward thinking firm) of communicating money-saving tips to clients and potential clients was via videos on our website, I was not too keen. However, I have come to realise that this is an effective way to get across a clear, concise message in today’s fast times. Have a look and let me know if you think I’m wrong. 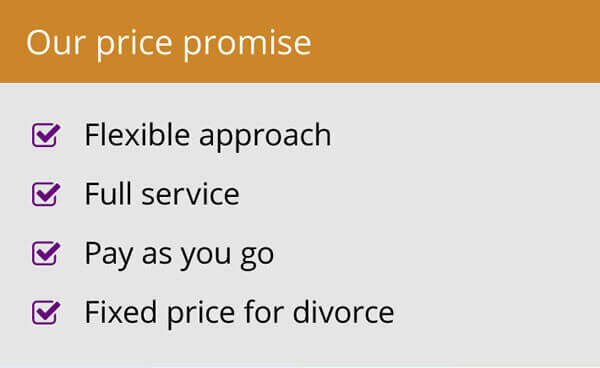 I would suspect a few eyebrows will be raised at the idea of a divorce solicitor giving advice on how to save money in a divorce. 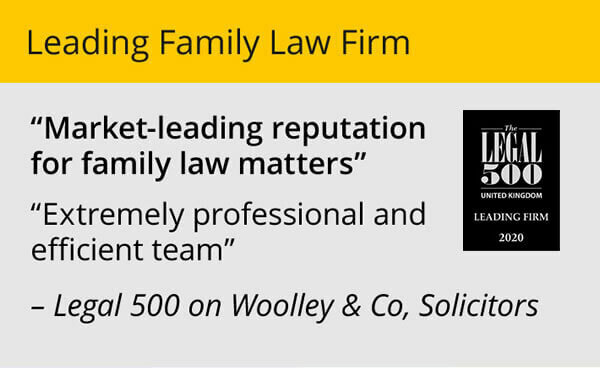 Perhaps some will assume it is just an attempt to get more people to use the services of Woolley & Co over rival firms, undercutting others to get more business. This would be a blunt marketing tool and is not the case. Other might think I was being glib, appearing to be helpful but in actual fact suggesting a course that could ultimately lead to additional charges. I don’t believe that backdoor charges are the way forward. What I do believe is that being transparent, open and practical about a divorce is the most honest and efficient way to run a business and to help clients. Giving some simple advice on the pitfalls to avoid will hopefully help people shelling out when they don’t need to. 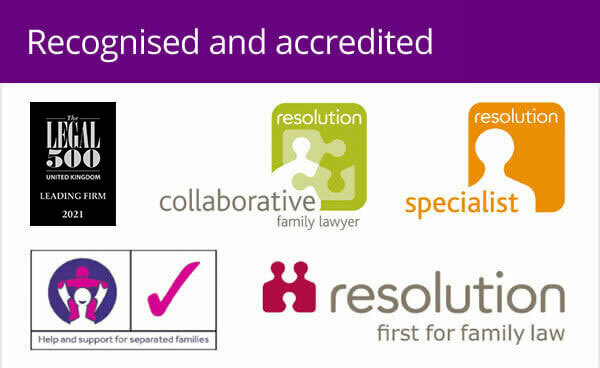 And the upside for us is that people still need legal services when going through a divorce so will choose a firm that’s forthright and helpful. That’s us – hopefully. 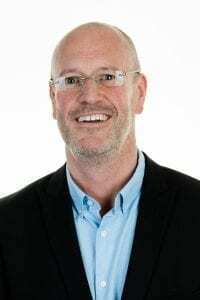 Whether or not my “talking head” can do a Paul McKenna and hypnotise people into taking advice or whether it is a folly I will be reminded of in years to come remains to be seen! Divorce solicitor and video star!